Mad Hat Studios is a professional recording studio that has been working in the sound recording and music production industry in the West Midlands for 25 years. Founded originally as Switch Music in the early 80s as a 4-track music demo studio, in the late 80s the name changed to Mad Hat Studio and recording equipment changed to multitrack analogue tape, bringing our studio into the professional recording end of the market. 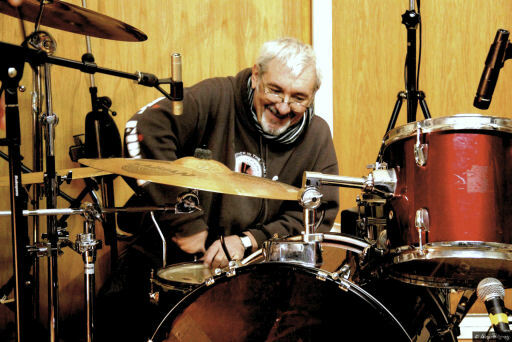 The studio went from strength to strength producing albums and promotional records for bands and artistes from all over the Midlands and Birmingham area, and indeed all over the world. Originally on the Stafford Road, Wolverhampton, for over 10 years, we moved to Walsall during the 90s for 6 years and then back to the Wolverhampton area in 2001. The recording studio is now situated in the countryside of Coven, South Staffordshire, in Wolverhampton’s greenbelt. Over the years we have continued to upgrade and expand our equipment moving first to digital tape (DA8 and DAT) then on to DAW and computer-based recording in the form of Apple Macs running Logic Pro and Pro Tools. Yet we still retained our original facilities to accommodate old recordings, as we are great believers in the virtues of analogue and valve equipment. Today Mad Hat Studios recording is based around the industry standard – Avid’s Pro Tools HD. This is another step in our long history of maintaining professional recording standards, which has kept the studio as being one of the Midlands most successful and well known recordingstudios. The studio has a great track record for quality production recordings of all genres of music from metal and hard rock bands to brass bands, from bhangra acts to hip hop, from folk music artists to jazz combos and continues to do so. Boasting a sizeable live room ideal for drums no matter what size the drum kit. Our live room is also suitable for any other acoustic instruments, electric guitar amplifiers and large enough for a choral group or chamber orchestra. 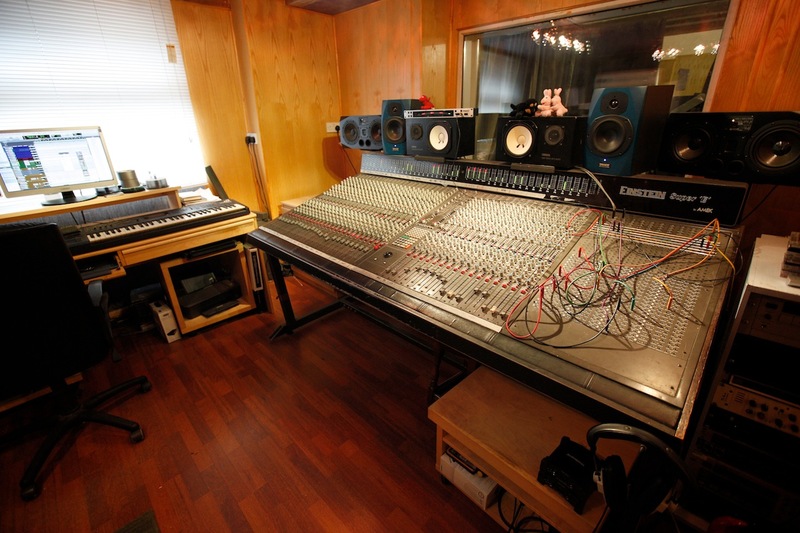 The studio is highly versatile and can acommodate the needs of almost any musician. With more than 30 years experience in many areas of the music industry our friendly and capable staff of producers and engineers would be happy to work on your next project. We offer many services from recording, Pro Tools editing, mastering, programming, sequencing and much more. Use the menus above to find out more about us and our facilities. All material on this web site is owned or used with permission by the proprietors of M2 Studios.Any unauthorised copying, reproduction and use of the material, by any means, is strictly prohibited.